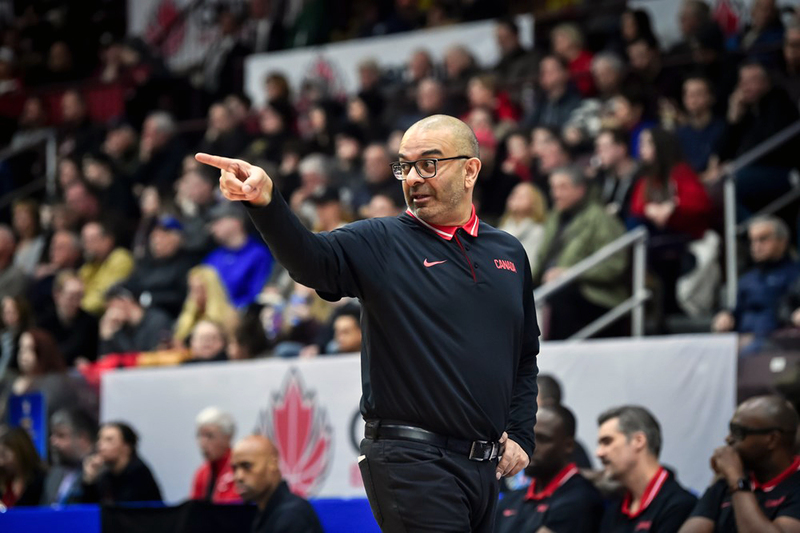 Canada’s Senior Men’s National Basketball Team put together a strong defensive effort to earn a gutsy 73-72 victory over undefeated Dominican Republican at the 2011 FIBA Americas. Andy Rautins knocked down five-of-eight three-pointers to lead the Canadians with 15 points. Carl English was also hot from deep finishing with 12 points on two-of-three from downtown. Jevohn Shepherd ignited Team Canada in the second-half and also reached double-digits with 10 points. Joel Anthony (Miami Heat) added 10 rebounds and eight rebounds. Jack Michael Martinez paced the Dominican Republic with a big double-double with 21 points and sixteen rebounds. Al Horford (Atlanta Hawks) also added 17 points and eleven rebounds. The Canadians shot 14/34 (41%) from the floor compared to the Dominicans 17/46 (37%). Canada connected on 10/23 three-pointers (43%) versus 6/22 and 27% from the Dominican. Canada (1-1) will play Cuba (0-2) in their next game. The Dominican Repblic will get a crack at defending 2010 FIBA Americas champions Brazil.